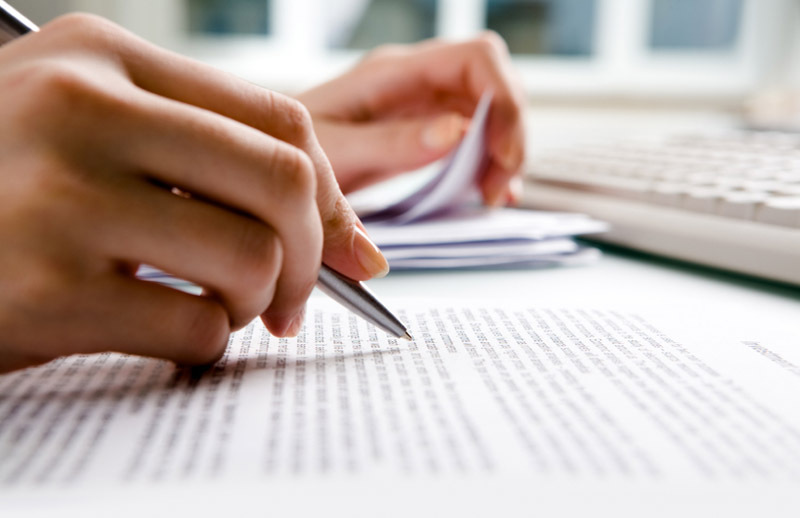 What Is An Article Rewriter ? An article rewriter is a computer software application that “rewrites” text using simple synonym algorithms or programs. Primarily, these applications are used by content marketers, search engine optimizers (SEOs), and certain individuals. The main purpose of an article rewriter is to recreate an article or textual content with little to no human interaction or effort. In the Internet marketing industry, article rewriter programs are used to lessen the amount of time marketers need to generate content for their new websites. These tools also lessen the cost of hiring content writers to create text for their new marketing campaigns. Aside from that, it prevents their sites or pages to be marked as duplicate by search engines. In an article rewriter program, a synonym database can be found. An article rewriter parses the original text and breaks it down into smaller chunks of one to three words. After that, it will find synonymous phrases or words within its database. Once found, the original selection of text will be replaced by those selected by the program or its user. Article rewriters can have simple or complex rewriting algorithms. The simplest article rewriter will just replace any word or phrase that it can replace. The complex ones can process the context of the written content, allow the user to select the synonyms, initialize a plagiarism check, and even perform grammatical checks. The quality of Boost SEO article rewriter for reproduced text is superb. Most common article rewriters, especially the free ones, do not care if the resulting article will be grammatically and contextually incorrect. Typically, to achieve decent output, the user must intervene with the synonym selection process. On the other hand, our article rewriter produce decent results. Rewriters like these are often paid software. Nevertheless, moderation and editing of the output is still required. Also, multiple rewrites of an original article can result to garbage — a term mostly given to over-rewritten content by article writers and Internet marketers. Despite the disadvantages that rewriters bring, it is useful — advantageous to be precise. With proper handling and curation of the produced output of these tools, it becomes an indispensable tool in marketing and content generation. One of the secondary purposes of article rewriters is to generate content for support websites or web 2.0 websites and blogs. Support websites generate backlinks to the original website and improve the SEO rating of the main site of the user. Due to the tool’s effectiveness in recycling the content, they are capable of avoiding plagiarism checks and being marked as duplicate. That is enough if the user’s goal is to generate “clean” backlinks. In a nutshell, the product of a rewriter is typically dedicated to search engines instead of being dedicated to users. Another secondary purpose that an article rewriter can serve is to ease content writers in rewriting content and prevent plagiarism. With jumbled words, writers can easily prevent accidental word-to-word rewriting. Article rewriters are powerful tools on the Internet. They are often abused and misused, which makes them taboo. However, with proper usage and knowledge, one can make full use of it and harness it in the right way. These tools can save you time, energy, and money, especially if you have a huge Internet marketing campaign to finish. Nevertheless, an article rewriter is a double-edged sword that can easily get you in trouble if you become negligent of its disadvantages and weaknesses.